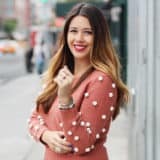 When you find yourself shopping for new clothes or browsing the home decor section in stores, is it almost always the silver options that you like the look of best? Well, we can’t say be blame you! There’s just something about the cool metallic finish that makes things look so sleek and modern. 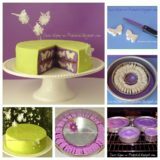 That’s why we always have our eyes peeled for any types of cool silver crafting tutorials and DIY projects we can find in our searches for inspiration. 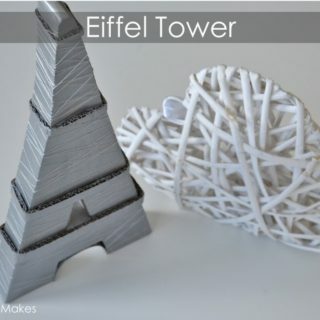 Just in case you love the idea of getting creative by making silver things just as much as we do, if not more, here are 15 of the very best ideas we’ve come across so far! 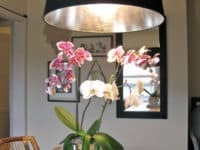 Besides being a DIY enthusiast are you also a plant lover who adores having fresh bouquets of flowers around your house whenever possible? 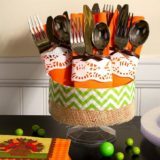 Then you’re going to need some crafty, decorative things to keep those flowers in! 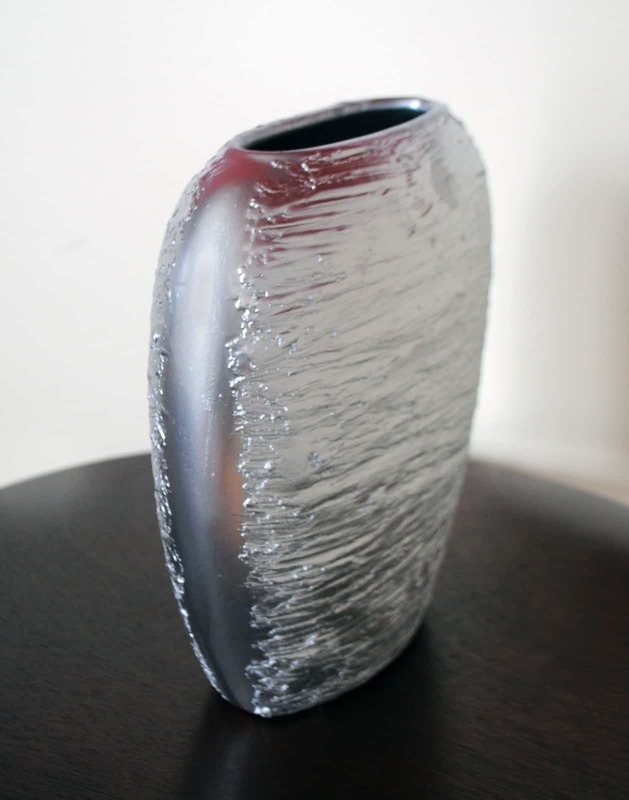 We love the way One Day at A Time used hot glue and metallic sprat paint to making this shining textured vase. 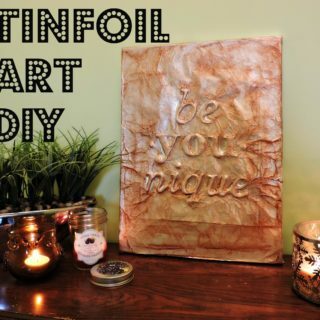 Are you actually so in love with the concept of making shining silver home decor pieces that you’re feeling mod and fancy and would like to make something bigger that would be more of a statement piece? 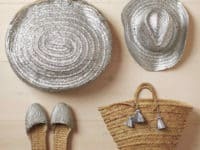 In that case, we’d definitely suggest taking a look at how DIY Projects By Nina used silver leaf techniques to make this stunning silver dressed! 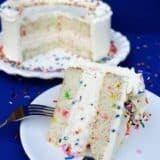 Do you actually already have some neat, vintage looking silver pieces that you’d really like to use for something but that you haven’t found anything inspiring to make so far? 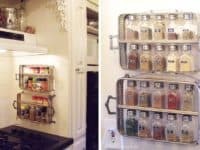 Well, if there are trays amongst your collection then you simply must take a look at the way Omega Pure transformed their silver trays into fancy wall mounted spice racks. 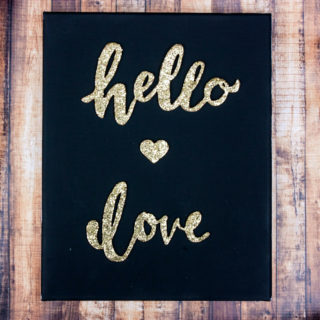 If you’ve never tried doing silver stamping before then we’re sorry to tell you that you’ve been missing out on something fun! 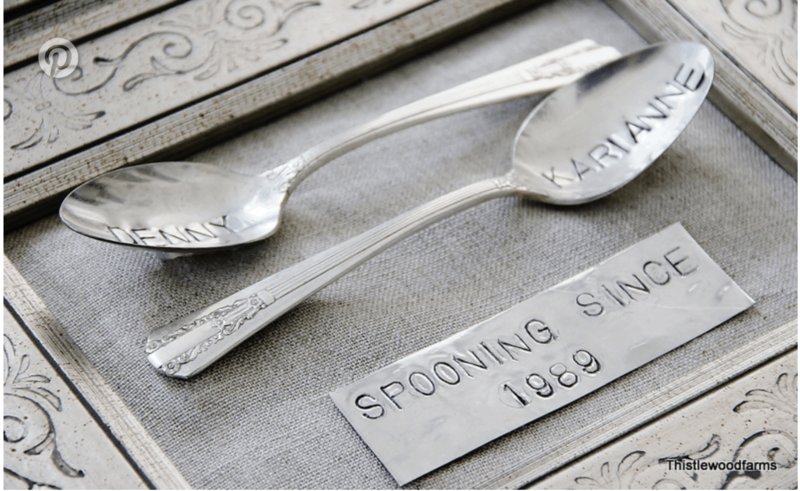 Fix that by giving a project like this silver stamped spoon wall art a try. 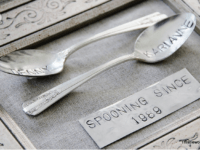 Thistlewood Farms guides you step by step through the technique and shows you how to mount and frame your spoons and caption them in a witty way that makes them a great anniversary gift for friends or loved ones. 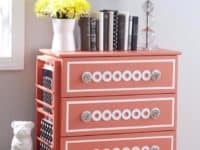 Perhaps you actually already have a piece of furniture that you really like the look of but that you can’t help feeling could use a bit more glitzy detail than it currently has? 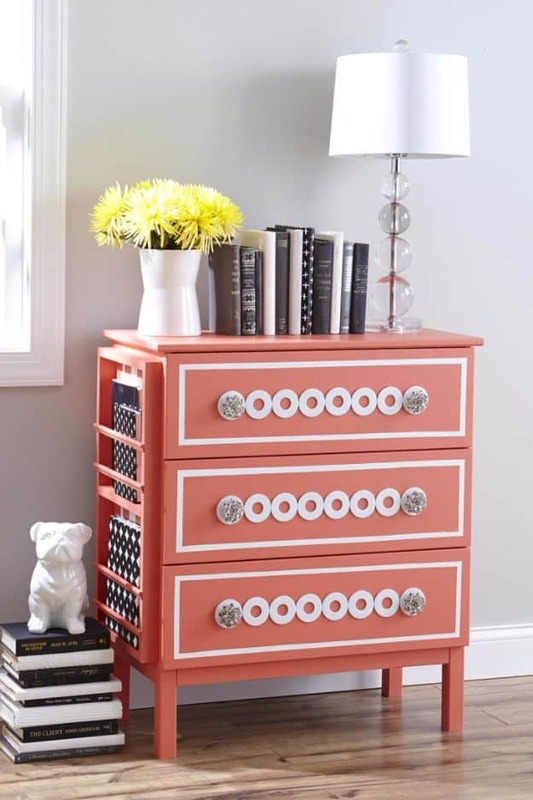 In that case, we think you’ll really appreciate the way DIY Joy gave this fantastic brightly painted nightstand a unique makeover by embellishing it with silver washers for some sparkle. 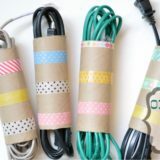 Have your favourite DIY skills always lied in the world of painting because you find it simple and calming and you love customizing that shades of things to match your home and tastes? 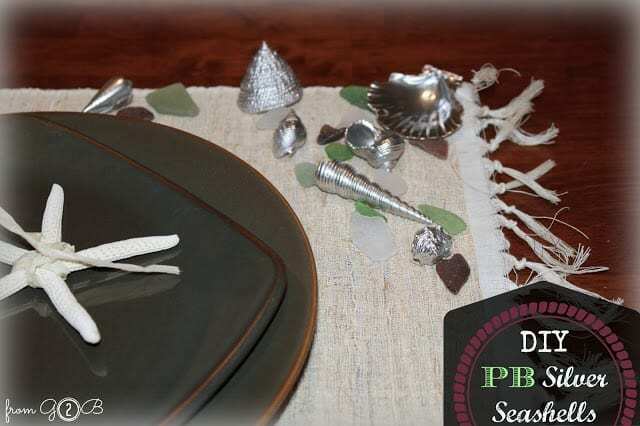 Well, if slightly seaside influenced aesthetics have ever appealed to you, we think you’ll really appreciate the way From Gardeners 2 Bergers gave some seashells they found on the beach a shining silver coat of paint and scattered them across a side table or a tablescape for a bit of character. 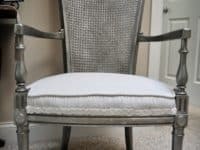 If you’re going to add a few hints of silver to your home, would you actually rather keep things subtle but shiny in a way that provides unique detail without looking overwhelming? 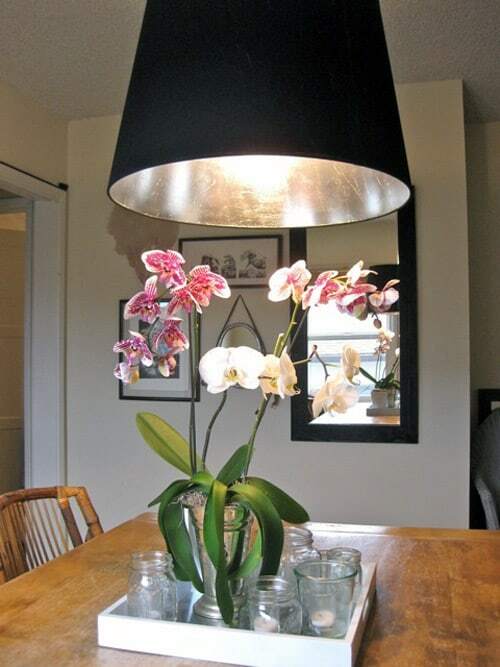 Then you’re going to love this idea from Design Sponge that suggests painting the inside of your lampshades with a metallic silver that sort of reflects the light when you turn it on. 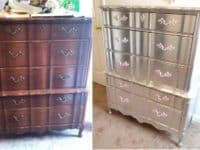 Did we have nearly your full attention when we started talking about upcycling projects that involve painting older furniture pieces in metallic silver to give them a new lease on life, but you don’t really need a new dresser right now? 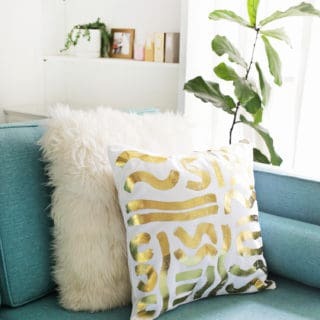 In that case, we’d definitely suggest taking a look at how Froufrugal did something a little more vintage inspired by silver leafing an old fashioned wicker and cushion chair! 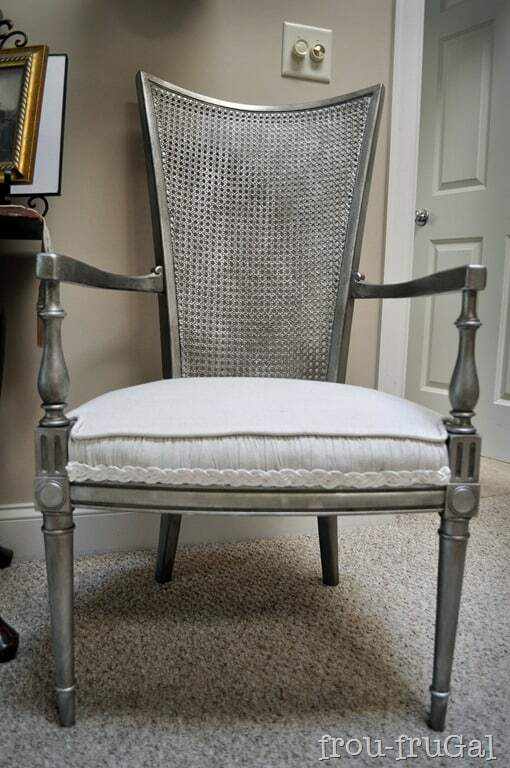 Are you actually such a big fan of silver in home decor that, when we started talking about making a “statement” with silver paint, you were picturing something even bigger and more attention grabbing than even the furniture we showed you? 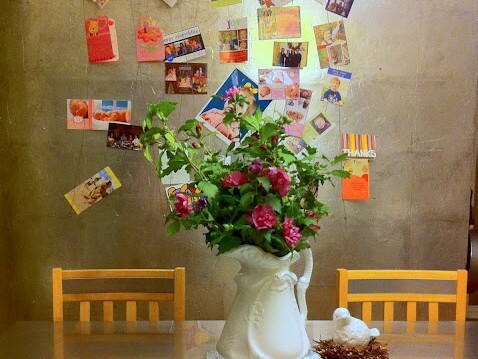 Then you just might be the perfect person to give this amazing silver painted wall featured on The Ivy Cottage a try! 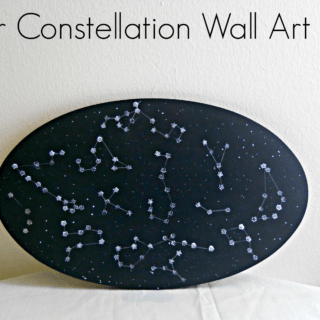 If you really liked the idea of doing some simple painting so that you have random little silver pieces to dot around your home surfaces but the seashells just don’t really appeal to you, here’s an awesome alternative for your consideration instead! 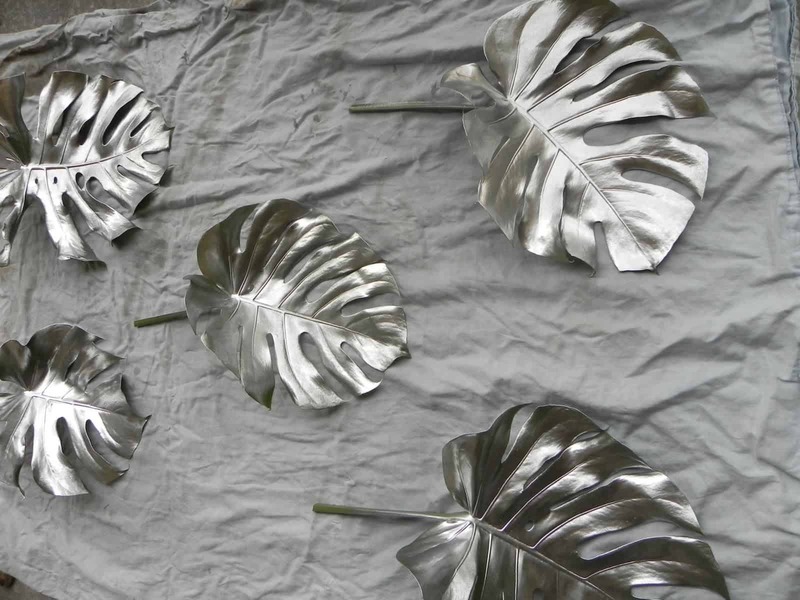 Omega Pure shows you how to collect, dry, and carefully paint some real leaves in metallic silver. 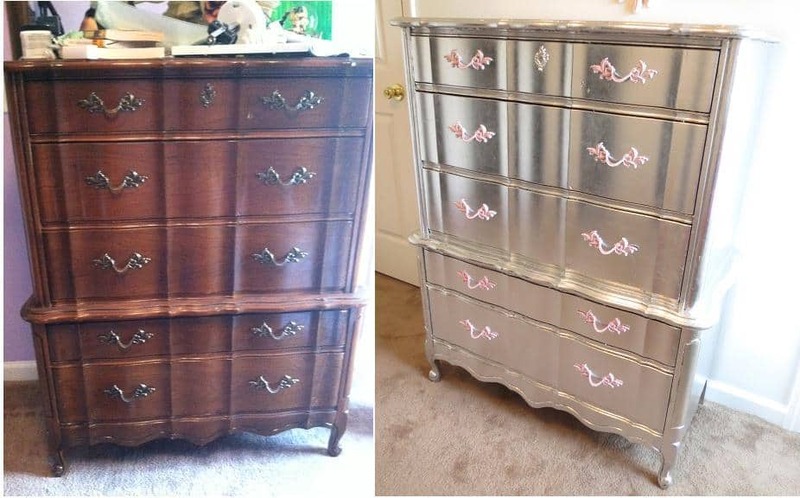 Have you actually been a big fan of the idea of giving older or more natural looking things a facelift with some shining silver paint because you really like the contrast but you don’t have the time to make some of the larger projects we’ve shown you so far? 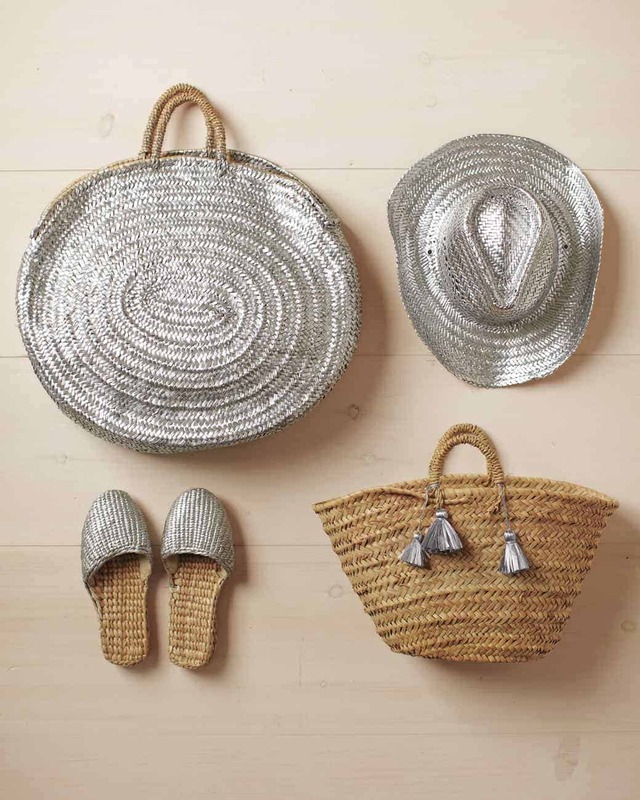 In that case, maybe you’ll get along a little better with something like these silver painted wicker accessories outlined step by step on Martha Stewart. 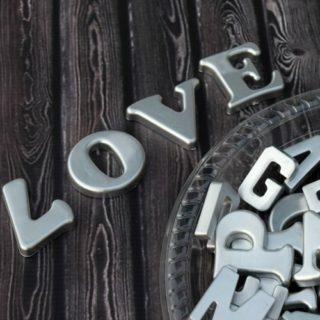 Is your favourite kind of jewelry always silver but you can’t help wishing you could make pieces in the shapes and styles you like sometimes, even though you’re not a silver smith? 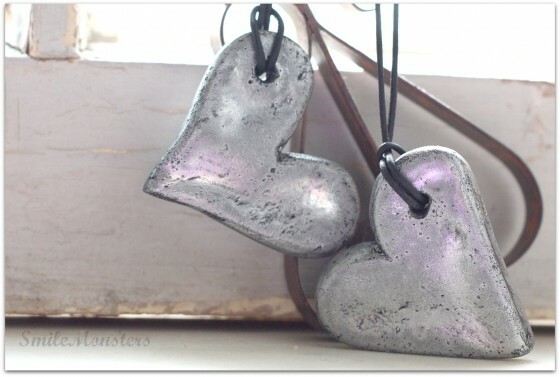 In that case, we think you’ll really enjoy the way Smile Monsters did the next best thing by making themselves some DIY necklace pendants using salt dough and metallic paint. 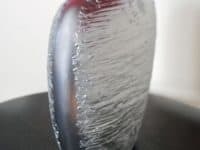 Have you found yourself scrolling through our list and thinking about how the projects that use actual silver leaf are actually your definitive favourites but you’ve got a full house already so you kind of need to stick to much smaller project ideas? 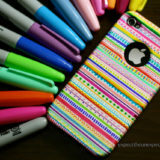 Then here’s a concept from Midwestern Girl DIY that you might find a little more manageable! 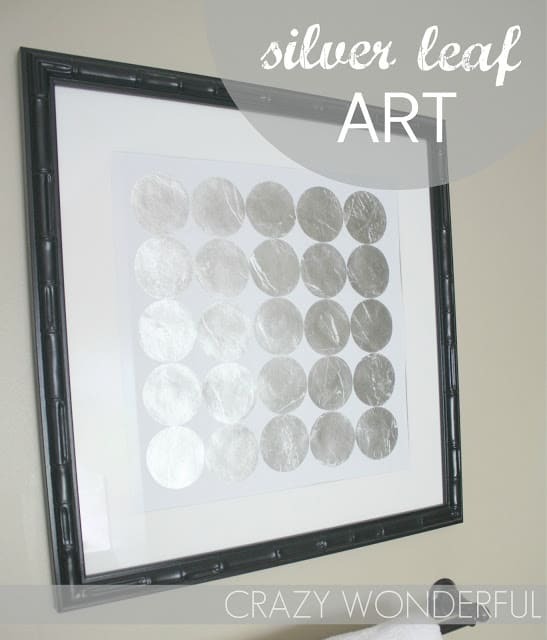 They show you how to cut and arrange little silver leaf circles so you can frame them to make wall art. 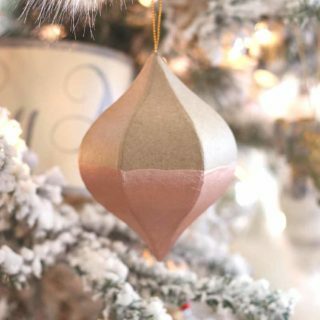 Are you actually just completely obsessed with the idea of spray painting just about anything in high shine metallic silver paint that you’ve been collecting ideas for every holiday and season so you can enjoy the look all year round? 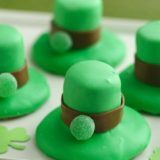 Well, here’s another seasonal piece for your bookmarked list! 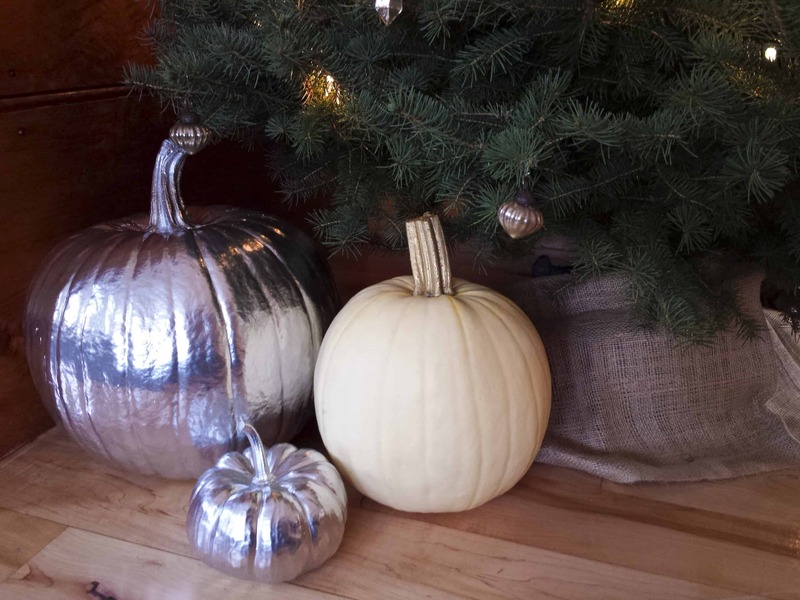 Strictly Simple Style shows you how they made some rather glamorous looking silver pumpkins in precisely that manner. 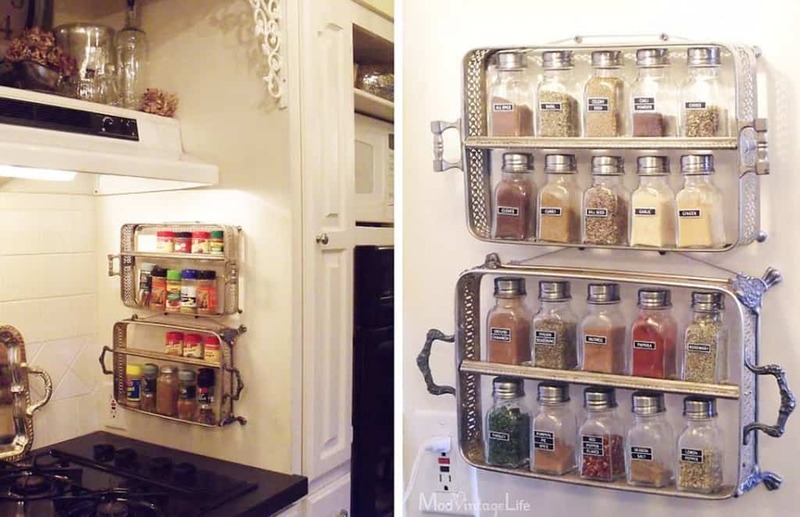 Did we catch your attention when we started talking about the idea of silver trays but you’re not sure spice racks are really what you need right now? 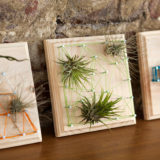 Then here’s another tray project that you can actually use as a tray! 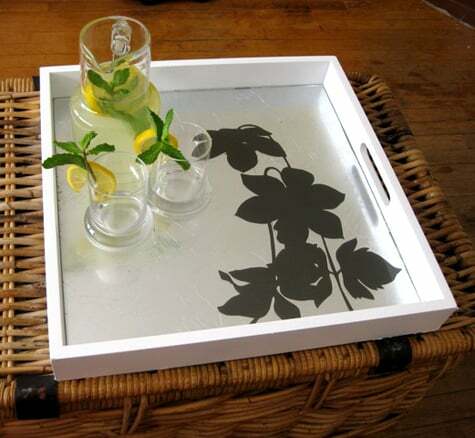 Design Sponge guides you through the surprisingly simple process of painting the bottom of a tray with metallic silver and created a floral silhouette against that in neat, careful black.